Calling all wine aficionados and novices. The 33rd Annual Sandestin Wine Festival will take place April 11-14, 2019. The Sandestin Wine Festival has been named the “Best Annual Event” by Destin Magazine, and is known as the best event in the Visit South Walton Beaches Wine and Food Festival area. The Grand Wine Tastings is the weekends main event and showcases more than 500 domestic and international wines. During this event, guests have the opportunity to talk with both vineyard owners and wine makers about the wine making process as well as their favorite appellations. During the Grand Wine Tastings, guests are also treated to a gourmet experience that is provided by some to the best chefs that the Emerald Coast has to offer. Wine novices are able to learn more about wines and sample from a comprehensive selection in all varieties, styles, and price ranges. Wine aficionados enjoy meeting winemakers, asking detailed questions, and acquiring hard to get selections. An added bonus is the opportunity to immediately purchase your favorite selections at the ABC Fine Wine and Spirits Retail Tent at a discounted rate. Everyone gets to enjoy the live music, interactive experiences at the Culinary tents, and shops and dining at the Village of Baytowne Wharf. 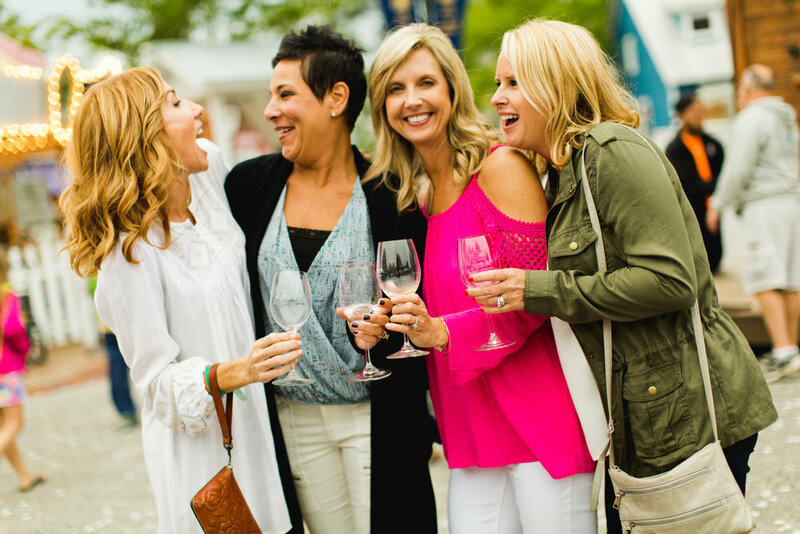 So whether you are looking to take a girls trip down to the coast, or you and your spouse are in need of a romantic weekend getaway, you’re definitely going to want to get tickets to the Sandestin Wine Festival.